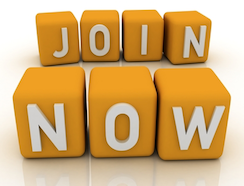 MaCCRA is the only organization solely dedicated to protecting and advancing the interests of residents of continuing care retirement communities (CCRCs). We support, empower, and better the lives of residents in Maryland’s continuing care retirement communities through advocacy and education. 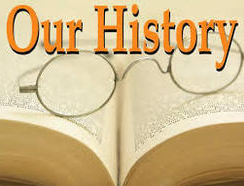 Founded in 1994, MaCCRA has represented our members at the Maryland General Assembly since 1994. 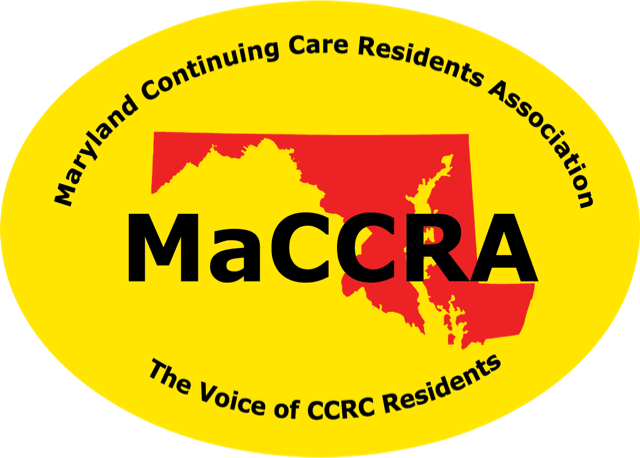 MaCCRA celebrates 25 years representing the interests of Maryland CCRC residents. The Annual Meeting will be June 1, 2019, at Charlestown. Check out photos from February 6, 2019 Day in Annapolis. Thanks to Ann Heaton, Broadmead, and Dave Hall, Carroll Lutheran Village for the photos. MaCCRA testifies at the Senate Finance Committee briefing on CCRCs on January 15, 2019. MaCCRA Chapters and Legislative Districts are updated for 2019. MaCCRA is the voice of CCRC residents.